3. Go to your account and enter your blog URL in 'Start Claim' - at the bottom of the page. 5. Create a blog post with your verification code. 7. Your submission will then be checked by the Technorati faeries and if they like it, you'll be added. 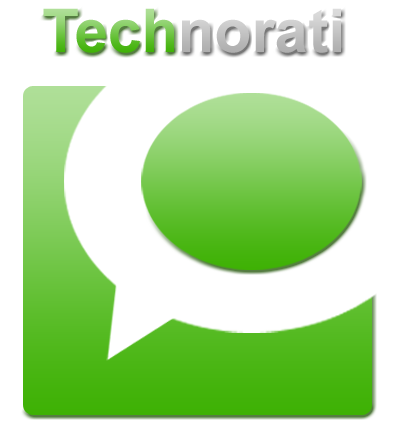 - What is Technorati all about? A few minutes ago I took the first few steps to registering my blog with Technorati and I got my code, VSWRUMW5B2JK, so in publishing this post I will have (hopefully!) finished my registration. Yea! I wonder, has anyone else heard about Technorati? Has anyone else registered their blog? I'm curious, because the workshop at SiWC 2011 was the first I heard of it, but it seems like a great service. Update: I'm Listed on Technorati.com! Thanks for this. I'd heard about it and meant to follow up a while ago but forgot to. Interesting. I'm curious to see if this has any effect on your site visits. I might be right behind you if this is something helpful. Thanks for posting this Karen! Hi Todd, I'll post if/when Technorati indexes my blog and mention if there's a significant increase in traffic. Yea! I just got the email that my blog has been claimed on Technorati. That was a lot faster than I was expecting. No significant change in traffic yet.